Once someone said, “I was not born for one corner, the whole universe is my native land.” We all have a wanderlust soul within us and it pushes us to go on a land we have never visited before every time. Traveling leaves you speechless and then turns you into a storyteller. Once you have traveled, the voyage never ends, the mind can never break off from the journey. Travelling has always been enticing to mankind and it will continue to do so till infinity. A common human instinct is to explore the unexplored and for this purpose, travelling will always hold a special place in our heart. Due to several reasons, our lives have become monotonous, full of stress and hectic schedules have engulfed our life. By taking a break from your monotonous life and engaging yourself in new activities at new places, you will have an opportunity to rejuvenate your soul from the monotony. Traveling not only provides learning and education about places and history, but it also connects you with the other cultures and people. Traveling teaches you to live your life on your own terms and gives you a whole new perspective on life. We start connecting ourselves with the universe and feel how small place we occupy on earth. There is a lot to see and there are numerous places to explore around the world. An avid traveler never asks for any reason for travelling, but still there are some reasons for which we must take a trip to new places. Though, we travel to explore the beauty of the world, but it helps us building our self-confidence. During our trip, we may face any situation which is not suitable for us. It pushes us to the extent that we start handling the situation ourselves. We meet new people, who belong from different backgrounds and gain new experience, which gives us exposure to the vast world that not only enhances our knowledge, but also helps to gain confidence. Who doesn’t like to taste freedom? Going to a place, where there is no one around to stop you from doing what you like and from having fun is undoubtedly the best feeling ever. Traveling solo or with friends will definitely boost your energy to travel more often. Staying at the same place and doing the same monotonous job, definitely clogs up to your mind. Thus, it becomes very important for you to treat yourself with a trip more often. It helps you to get relief from stress and depression. We all work hard, so that we can live a happy life. But amidst the hustle and bustle of our daily schedule, we forget the purpose. Travelling is often the solution to every problem in this world. Traveling makes you immensely happy and satisfied with life. You will have your own gala time, when you travel alone. You can identify yourself all over again. You can understand your likings and habits and your ability to handle any situation, which you cannot identify when you are surrounded by people you know. It helps you examine your own thoughts. Checkout & Read also: A day trip to San Francisco. 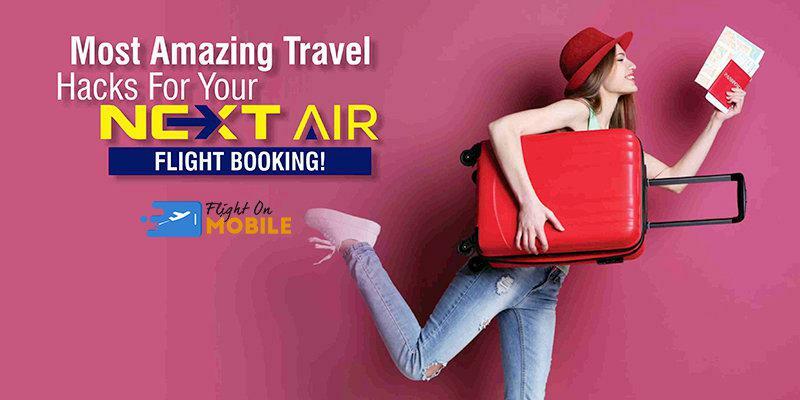 So, instead of wasting your time reading this, pack your bag and book your ticket from a booking portal for flight. Traveling helps you to grow constantly as a person with high moral values. How to Choose the Best Ticket Plane to Costa Rica?